If concentrations of indicator bacteria exceed State or County standards, the area is posted to warn users that they may become ill if they engage in water contact activities in the posted area. As a reminder, we advise against swimming in ocean waters during and 3 days after a storm. When swimming in ocean waters, always stay at least 300 feet from a flowing storm drain or creek mouth. The following locations have elevated levels of indicator bacteria and are posted with warning signs. The following list was last updated Wednesday, April 24th, 2019 based on samples collected Monday, April 22nd, 2019. The following locations have elevated levels of indicator bacteria and are posted with warning signs. Thousands of people use San Mateo County swimming areas annually. 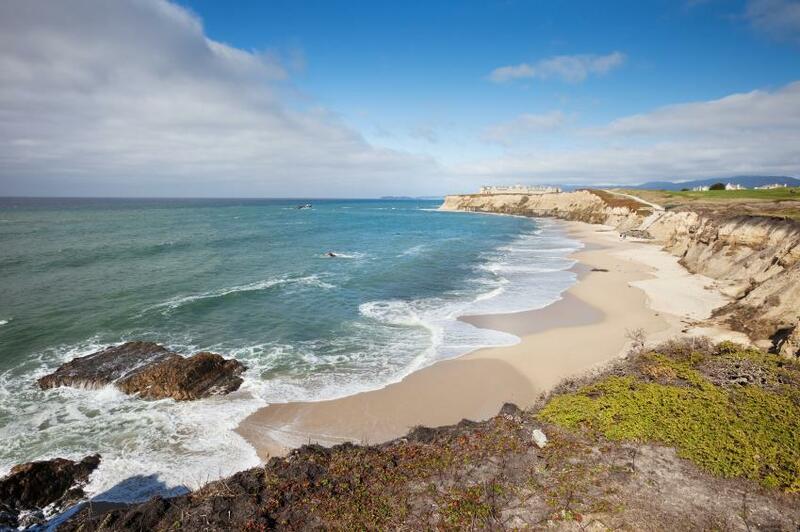 On any one day, people can be found swimming, surfing, body-surfing, diving, or just walking through the water’s edge at any of the Ocean or Bay water beaches in San Mateo County. Generally these waters are clean and safe for swimming. However, to ensure public health and safety, San Mateo County Environmental Health Services, with the help of volunteer samplers, regularly test these waters for contamination. If problems are found the public is notified and steps are taken to control the source of contamination. San Mateo County routinely tests 43 sites each week, including ocean beaches, creek mouths (where the creek meets or crosses the beach), and Bay/lagoon beaches. Sites are sampled every Monday morning by a combination of County staff and volunteers, primarily associated with the local chapter of the Surfrider Foundation. The County evaluates the potential presence of disease-causing organisms by testing for “indicator” bacteria. When high indicator bacteria levels are found, the site is posted with a warning sign and is re-tested to confirm the results. What criteria are used to evaluate the sample results? Samples are analyzed by the San Mateo County Public Health Laboratory for three bacteria indicator parameters specified by State regulations. These indicator bacteria include total Coliform, Escherichia coli (E. coli), and Enterococcus. Sample analytical results for these indicator bacteria are evaluated against both a single-sample maximum and against the geometric mean of at least 5 weekly samples (collected within a 30 day period) for each parameter. The State-specified trigger levels for each parameter are, for the single-sample maximum and geometric mean respectively, total Coliform (10,000 or 1,000), E. coli (400 or 200), and Enterococcus (104 or 35), all in units of most-probable-number of colony-forming-units per 100 milliliters (mpn/100ml). If a site exceeds state standards, the site is posted with Water Quality Advisory/Warning signs. Advisory or Warning signs have red and black lettering on a white background and state: “These waters are contaminated and are not suitable for swimming or other water contact activities”. Warning signs are posted when bacterial standards have exceeded state swimming standards but there is no confirmed source of contamination. Persons using recreational water posted by County Health Officials do so at their own risk. These signs are posted to alert the public that there may be a risk of illness associated with swimming in contaminated waters and are an advisory rather than a quarantine or beach closure. When there is a confirmed sewage spill that directly affects a beach, the beach is posted as CLOSED. The beach is not re-opened until it has been tested for indicator bacteria as described above and meets minimum standards for human contact. Obvious signs of unhealthy water include stagnant, frothy black or brown water, or a cloudy white or off-white colored water, or water with an offensive odor. An oily slick or sheen may indicate gasoline or oil products in the water. When swimming at ocean beaches with creeks that cross the beach, it is best practice to avoid recreational activity in the creek, as well as in the ocean water in the immediate area where the creek meets the ocean. While the creek water may look calmer and safer for you or your child to play in, it typically has higher bacteria counts than the ocean water. Avoid going in the water during rainstorms. Swimming in areas close to urban streams and storm drain outlets should be avoided during and for up to three days after the end of a rainfall event due to the increased levels of bacteria caused by rainfall runoff. In spite of the heavy recreational water use in San Mateo County, there have been very few reports of illnesses linked to water contact. Water-borne illnesses such as cholera and meningitis that have life-threatening impacts in other countries have not been shown to be a problem at local swimming areas. Typical symptoms of the illness due to the presence of disease-causing organisms are: skin rashes, ear and eye infections, gastrointestinal upsets (diarrhea, nausea, stomach aches), open wound infections, continuing headaches. See your doctor based on the symptoms you experience. 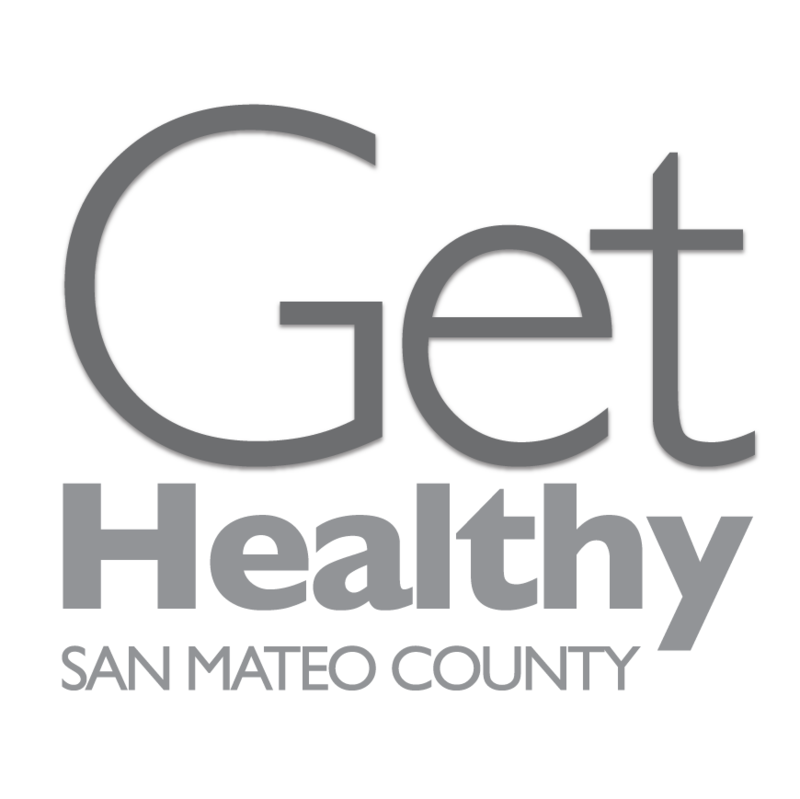 If you think your illness was due to water contact within San Mateo County, please contact County Environmental Health Services at (650) 372-6200 to make a report. The information you should provide are: name, dates and areas you were swimming, symptoms, reasons you believe you got sick from swimming, and a telephone number that you or your health care provider can be reached for any other information we may need. Sampling of beaches, creeks and lagoons is conducted by a combination of County staff and volunteers. If you are interested in volunteering to assist in the collection of samples from your favorite beaches, please contact Greg Smith of County Environmental Health at GJSmith@smcgov.org or call (650) 372-6200 . County staff will provide training and needed equipment and supplies for the sampling. Sampling is done every Monday morning, and volunteers drop samples at convenient locations in either Half Moon Bay or Pacifica for transport by County staff to the Public Health Laboratory for analysis.